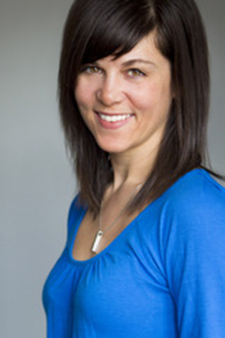 Shannon Larson is a registered Doctor of Chinese Medicine with the College of Traditional Chinese Medicine and Acupuncture of BC. She currently sits on the board of the Obstetrical Acupuncture Association. Her studies include clinical practice at the China Medical University and Hospital in Taiwan and she completed a 2 year Master's Mentorship Program with Sharon Weizenbaum at the White Pine Institute where she continues to study. Shannon's practice focuses in women's health and obstetrics where she has had the great joy of supporting women throughout pregnancy and postpartum. She has also worked as a birth doula for the last 8 years which has given her the great opportunity to not only use her acupuncture skills to support women during their birthing time but has also gained a more intimate understanding of the complexities of labour and the wonderful tools Chinese Medicine holds to support it.